Actually, that title may be a tiny bit misleading. I do not wish a plague upon your house. As my house has recently been overrun with the beastly bugs that make the head swell with yuckiness, and the sounds of wracking coughs, I would never, in my entire life, ever wish this upon another. It has not been the best of weeks. Well, no worries. Despite being hogtied by a cold, things did get done this week. 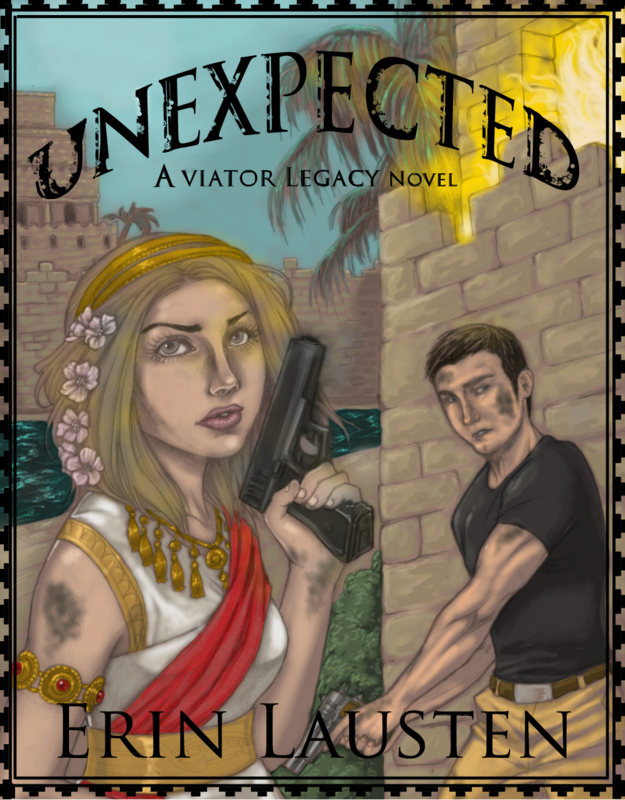 Unexpected is now available on Apple Itunes and at Barnes&Noble. Also, a fantabulous review by the author Beth Muscat went up a few weeks ago. I couldn’t be more pleased with her reaction. Check it out at Shameless Reviews and Promotions. And if you get a chance, check out her own stories at Amazon. In addition, I have my edits back for my Steampunk short titled, Miss Chevious Debuts. Watch for that one to be released by Christmas. It will be a fun and mysterious adventure following the slightly unconscionable performers of the Marvelous MacHurdyGurdy Traveling Show. Check back here for details as the month progresses. 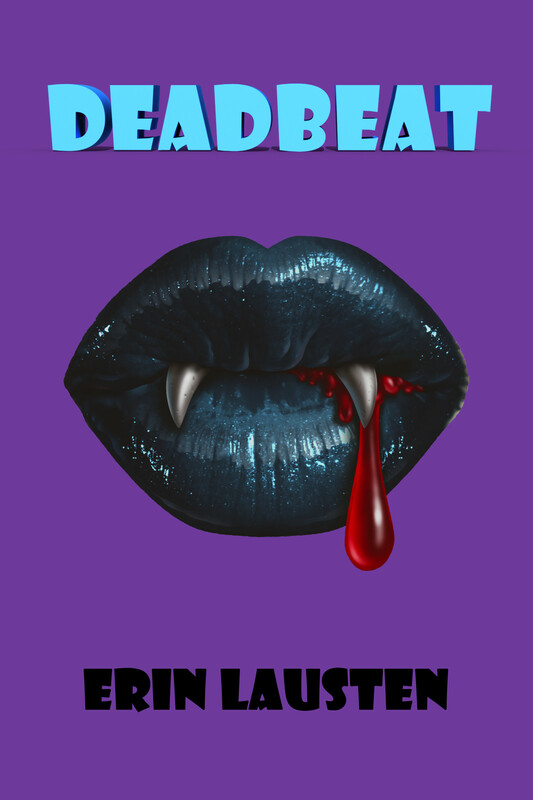 And, for those that did not have enough of Carlo in Unexpected, he is starring in his own short story series, the first being completed and waiting review by the Beta Babes. That one will be free and should hit the Web in January. It is amazing what can get done when the brain is foggy.